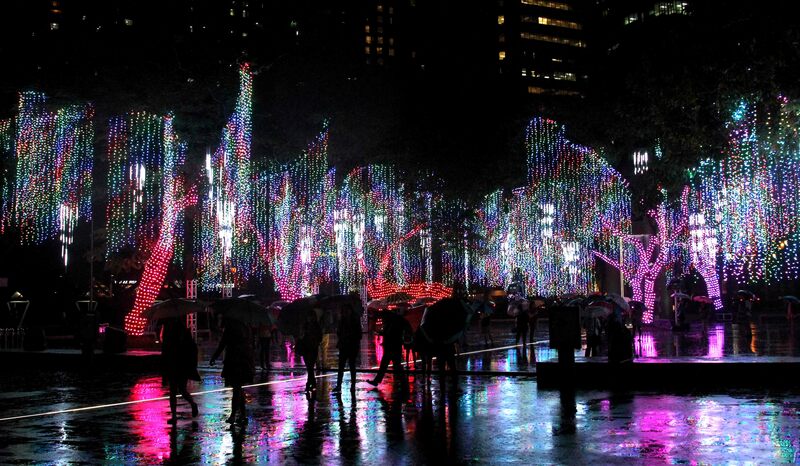 Every year, Filipinos love to decorate their homes with Christmas lights to mark the holiday season and to bring joy to passersby. 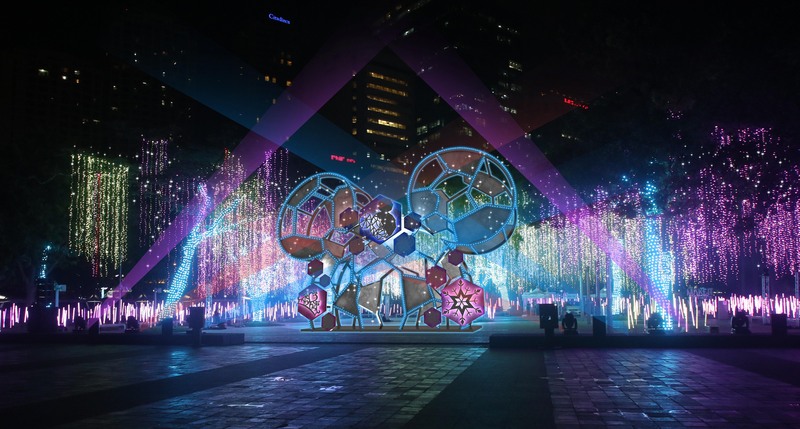 This simple yet meaningful feeling happiness is what Ayala Land wants to share with its annual Christmas lights installations along Ayala Avenue and Ayala Triangle Gardens. 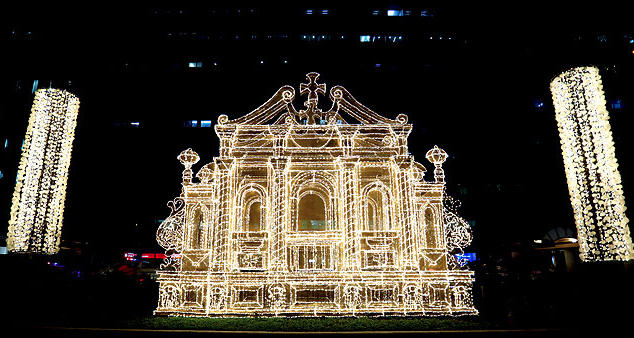 Beautiful light installations of some of the Philippines’ most recognizable churches adorn the stretch of Ayala Avenue: Basilica Menor De San Sebastian in Quiapo, Manila; Santuario de San Antonio Parish in Makati, National Shrine of Saint Michael and the Archangels in Argao, Cebu; St. Anne Parish Church in Molo, Iloilo City; and Immaculate Conception Parish Church in Jasaan, Misamis Oriental. Complementing these installations are colorful totem poles symbolizing the 12 days of Christmas, as well as capiz decorations wrapped around the trees along the main road. Both are by interior designer and event stylist Zenas Pineda. 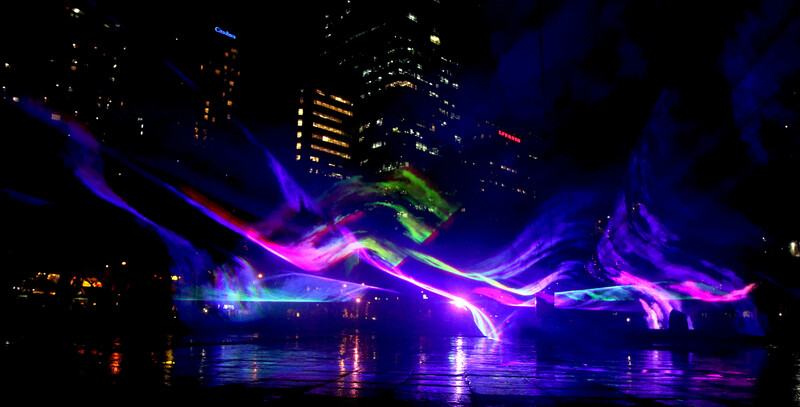 The installations will be up on display until January 8.